Does corruption make you unhappy? Romania’s recent experience is certainly telling. Around 80,000 people have been demonstrating in the capital Bucharest, accusing the government of corruption and urging it to resign. The protests have also turned violent, with more than 400 people requiring emergency assistance. 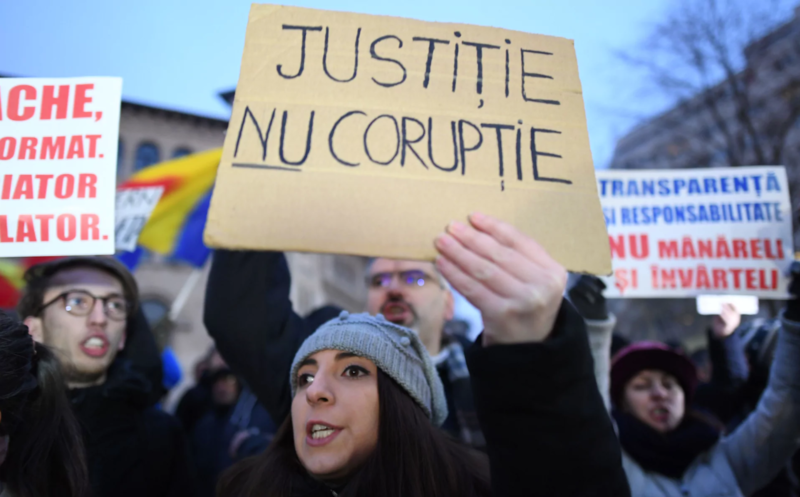 Romania has seen frequent protests in the last year and a half, but the corruption problem remains prevalent. My recent research with Simeon Djankov and Jan Zilinsky shows that this trend holds for Eastern Europe more generally. Eastern Europeans are less satisfied with their lives than peers in other countries. Initially, many believed that this “happiness gap” was a by-product of the painful transition process. As Eastern Europe’s wealth caught up with that of Western Europe, policymakers and pundits argued that life satisfaction would catch up as well. However, that has not been the case, and high corruption and low government performance are to blame. In particular, while citizens in post-communist countries have grown used to petty bribery, they are strongly affected by government inefficiency and political corruption. Large-scale societal transformations, such as the conversion from planned to market economies, are painful. 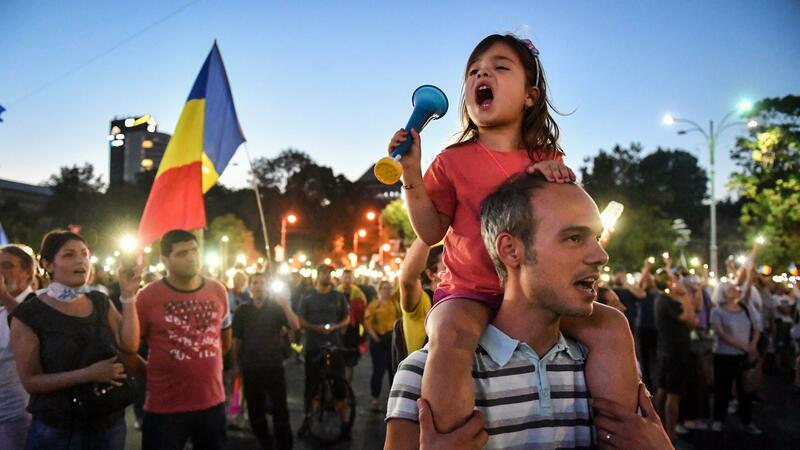 As the Romanian experience suggests, they may bring both economic advances (for some) and negative consequences like corruption, populism, and the development of vested interests, particularly in countries with weak initial institutions. This, in turn, may trigger a vicious cycle, with corrupt governments stalling reform which may threaten the stability of new and vulnerable economic and political institutions. Bribery and poor government performance may thus have both tangible and intangible consequences in the long term, affecting people’s everyday lives. Policymakers should focus not only on economic growth but on tackling corruption as well. Dealing with corruption effectively is not easy, as corrupt politicians often set up institutions that encourage bribery and extract rents. The most important task is to dismantle such institutions and set up proper mechanisms of control, including a strong judiciary and independent budgetary watchdogs, such as auditing agencies. 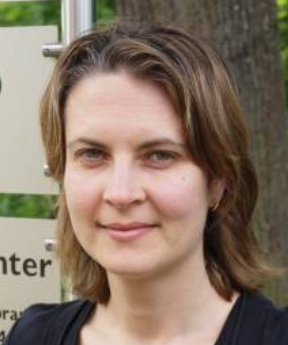 For example, in Romania’s neighbor, Bulgaria, disaster relief distributed to local governments tends to end up in the pockets of local politicians rather than being spent on reconstruction. What is more, local governments which receive more funds are more likely to be corrupt, thus stalling vital reconstruction efforts. Handing out “free money” like foreign aid or budgetary transfers without ensuring that proper accountability is in place, can create and deepen tendencies to engage in fraud. Strong mechanisms of control can also be aided by independent media, which can expose corrupt politicians and help voters (at least in democracies) to punish them during elections. From a more pragmatic point of view, researchers and policymakers need better data to measure and study corruption. How can you fight something that you cannot measure? This is inherently difficult, as corruption is illegal and thus difficult to capture. The most widely used measures of corruption, such as the Transparency International Corruption Index, ask people to estimate how often they or people like them have to pay bribes in different situations, for example, while applying for benefits or getting a parking ticket. This is obviously problematic. Why would you tell the interviewer if you or someone you know paid a bribe? Moreover, such surveys may only capture “petty” corruption and cannot provide systematic evidence on government officials stealing public money. Romania and Bulgaria remain the E.U.’s most corrupt countries. More than a decade after accession, they are still subject to special monitoring, which has produced mixed results. The E.U. can keep repeating that bribery must be eradicated, but for that to happen, strong accountability institutions and independent media must exist. It is unclear where the impetus for such reforms will come from. Popular dissatisfaction can certainly put pressure on governments to eradicate corruption, but for such changes to be long-lasting, politicians must commit to them via effective institutions. Building institutions, however, is challenging and cannot happen overnight. The views expressed are those of the author only (in a personal capacity) and not of any organization.